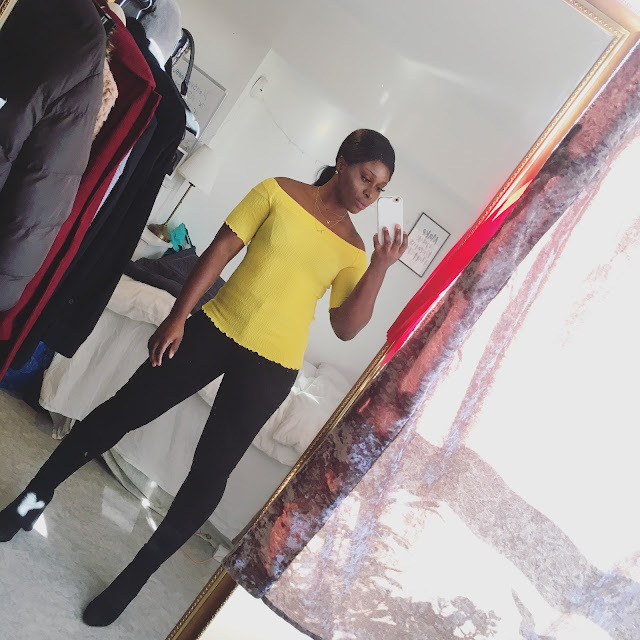 CHIOMA BANKS: THE NEW LOOK! HEY GUYS! THIS WEEK FOR HAS BEEN A GOOD WEEK BY THE GRACE OF GOD! I GOT A NEW PHONE TODAY!!!..YEEEY!!!!! .... FOR THE PAST 2 WEEKS, MY DEVELOPED THE SAME FAULT AGAIN, (HANGING) THE THIRD TIME. SO, SWEDEN HAVING A GOOD LAW ON GARANTY, I GOT A NEW DIFFERENT FOR BACK, BUT ADDED MORE CASH TO GET THE NEW PHONE, WHICH IS REALLY GOOD. MY NEW HAIR LOOK GUYS!